The beauty of true democracy was unveiled today when the son of a bus driver from Pakistan became the first Muslim mayor of London, defeating rich Goldsmith family's son. Sadiq Khan has scored more than a million votes as against Zac Goldsmith and has been declared as the first Muslim Mayor of London. Sadiq's victor comes at a time when Muslims are facing a fierce backlash of the ongoing atrocities being unleashed by ISIS in the Middle East. 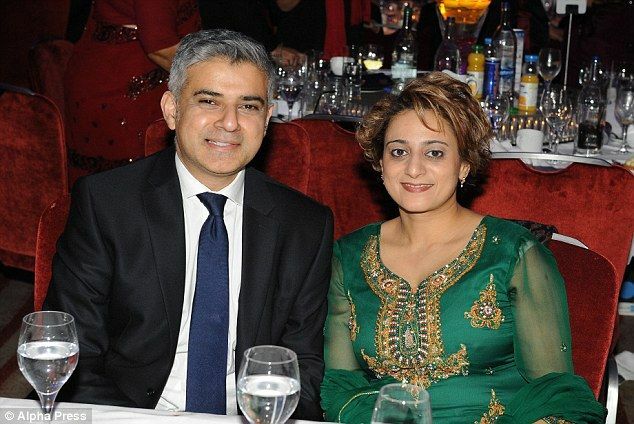 It may be added that the bitterly contested battle had seen Mr Goldsmith and David Cameron repeatedly raise Mr Khan's ties to extremists.